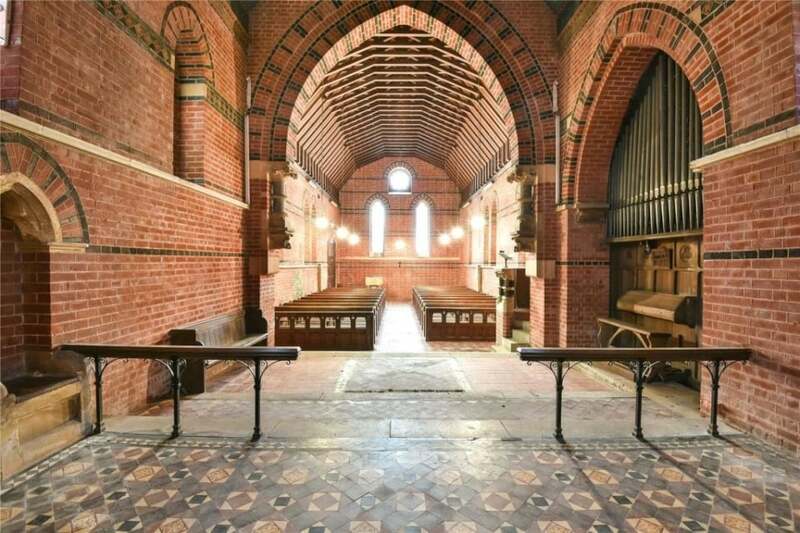 We throw the spotlight on a series of beautiful church renovations that all retain the fantastic character of their original structures, while also providing a modernised space perfectly suited to family life. 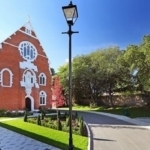 Take a look at these fantastic church spotlights below – which could you see yourself setting up a new home in? 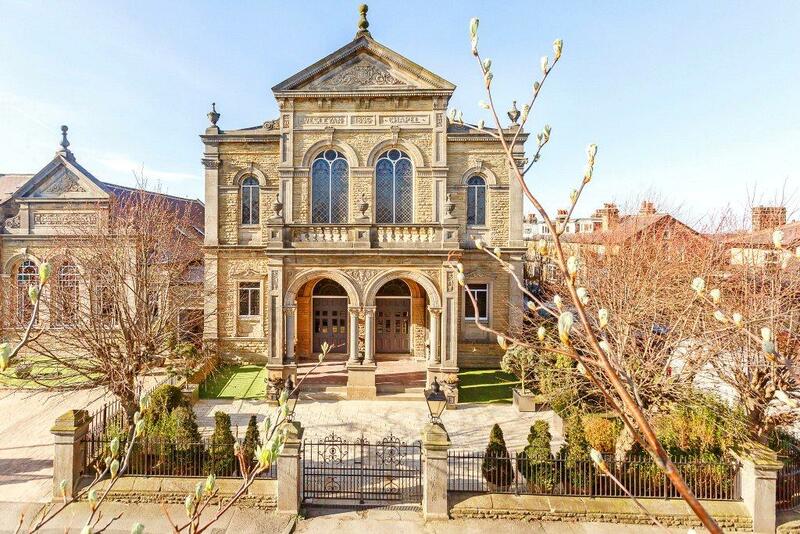 This former Wesleyan Methodist Chapel was built back at the end of the 1800s and really does catch the eye – with its incredible pillar façade and beautiful balconies that provide far-reaching views. 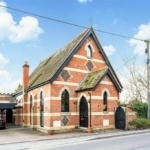 The property has enjoyed a sympathetic renovation that’s returned it to its former glory right down to restoring the Victorian stained-glass windows. 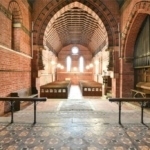 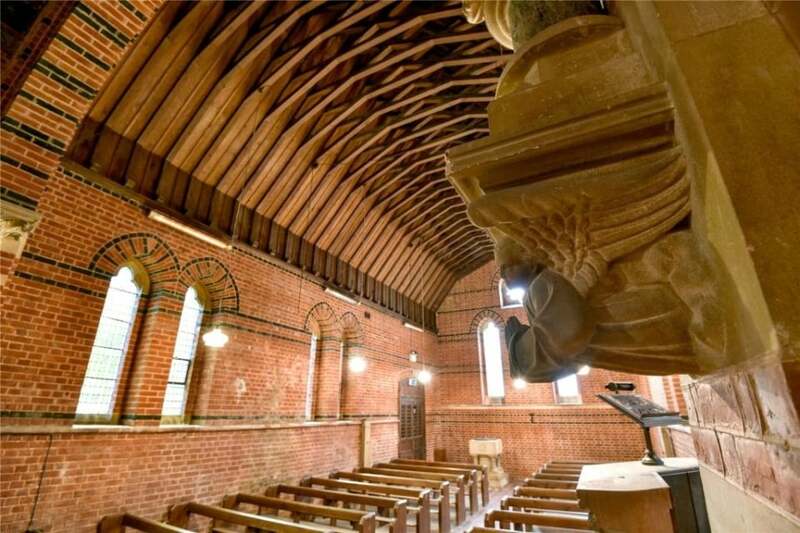 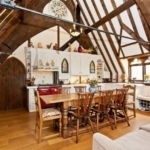 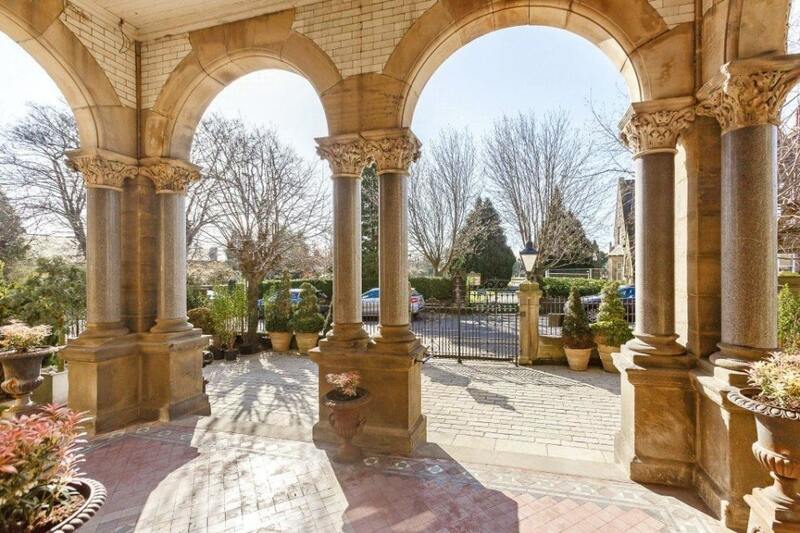 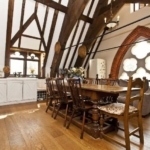 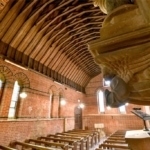 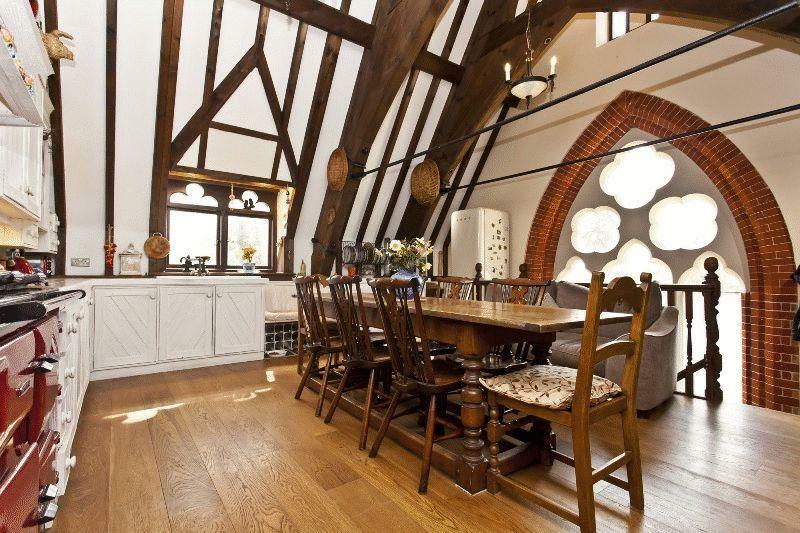 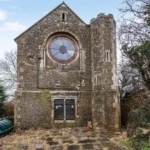 This early Gothic style church is Grade II-listed with permission to turn it into a contemporary living space while still preserving the fantastic features hidden inside. 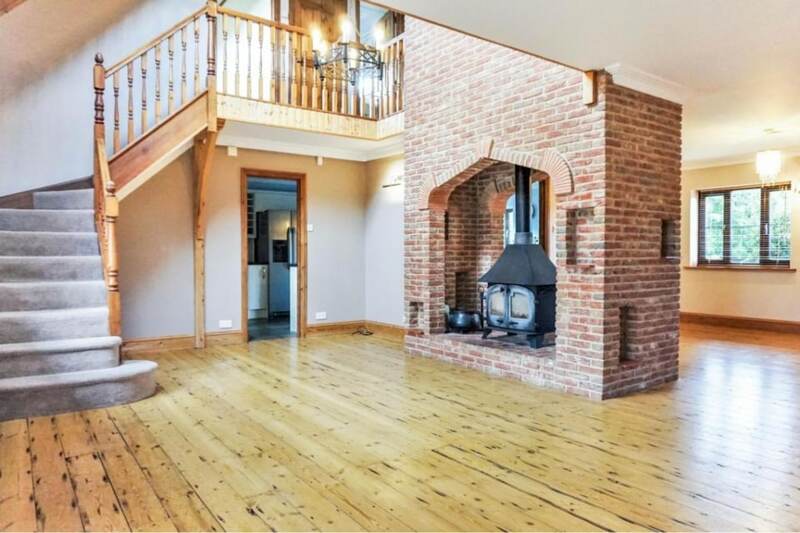 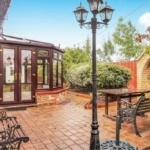 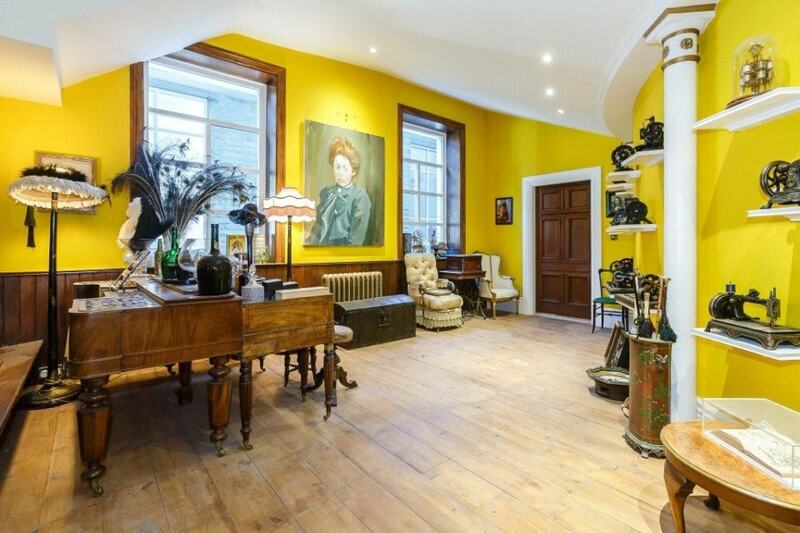 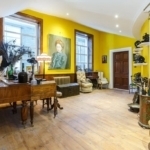 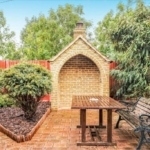 Built around 1870, the beautiful yellow brick exterior gives it a wonderfully characterful feel while inside the property is a fantastic terracotta brick space in which to create a truly unique family home. 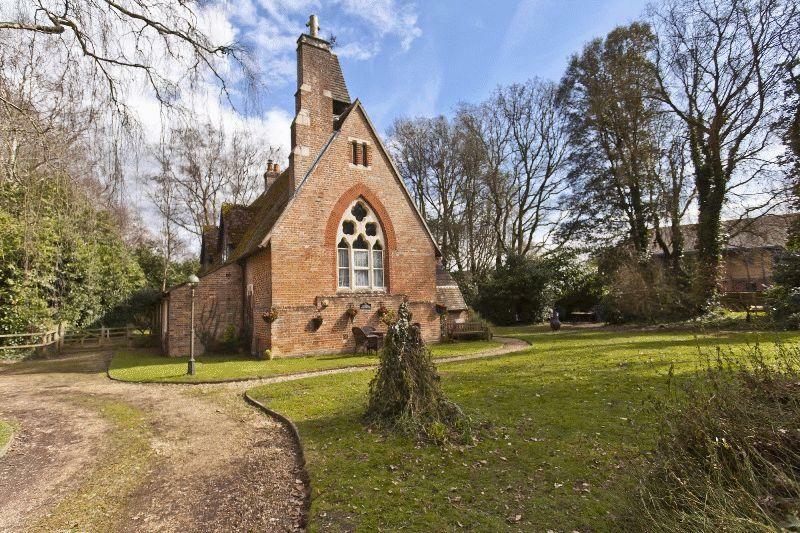 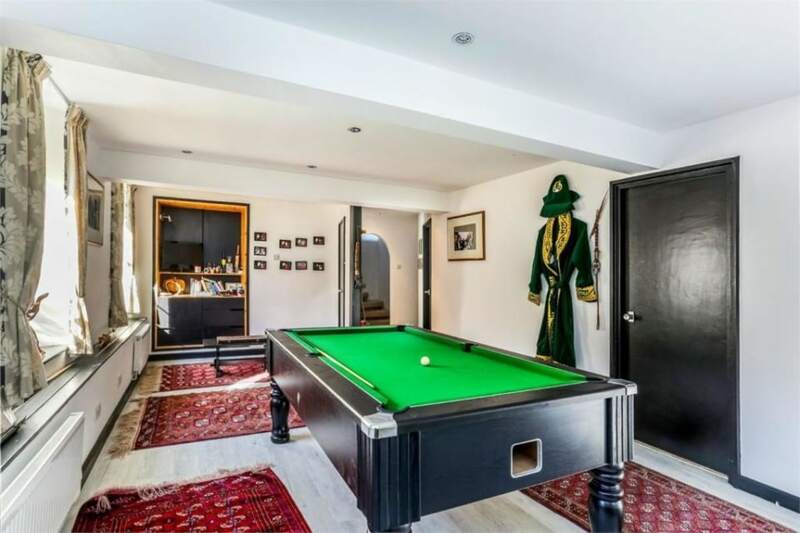 Close to the Georgian town of Farnham, this four-bedroom property was originally built as a church way back in 1879 and has since been slowly converted into a welcoming home. 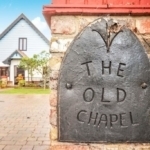 Fully modernised over the past few years, one of the unique features of Chapel House is its ability to serve as flexible accommodation – with the ground floor able to be completely remodeled to create a self-contained space if needed. 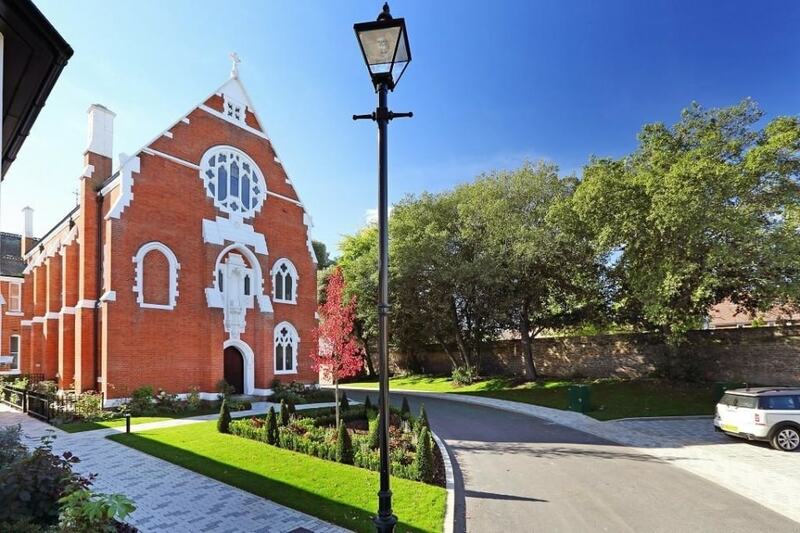 Originally known as St. Barnabas Church, this unique building in Dorset has since been renovated into a four-bedroom property that’s become a spectacular family home. 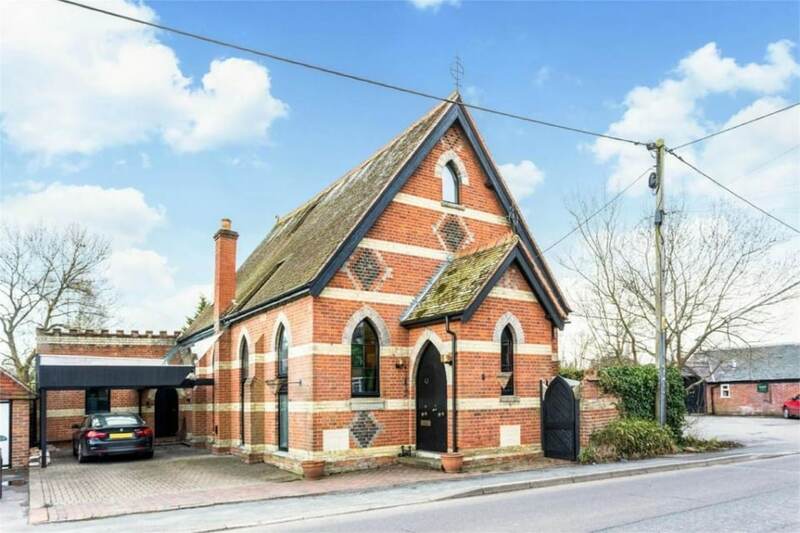 Throughout the conversion, you’ll still find some truly fantastic pieces of architecture from the original church property, all seamlessly integrated with modern conveniences that don’t take away from the character of the building. 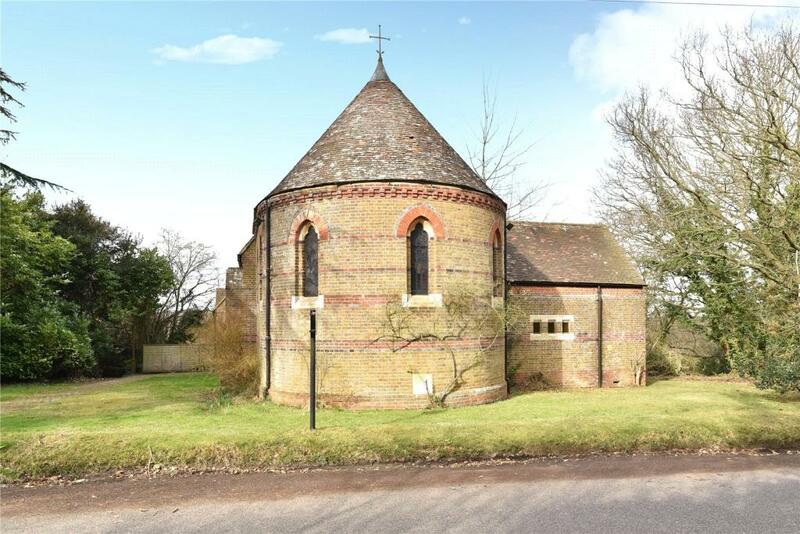 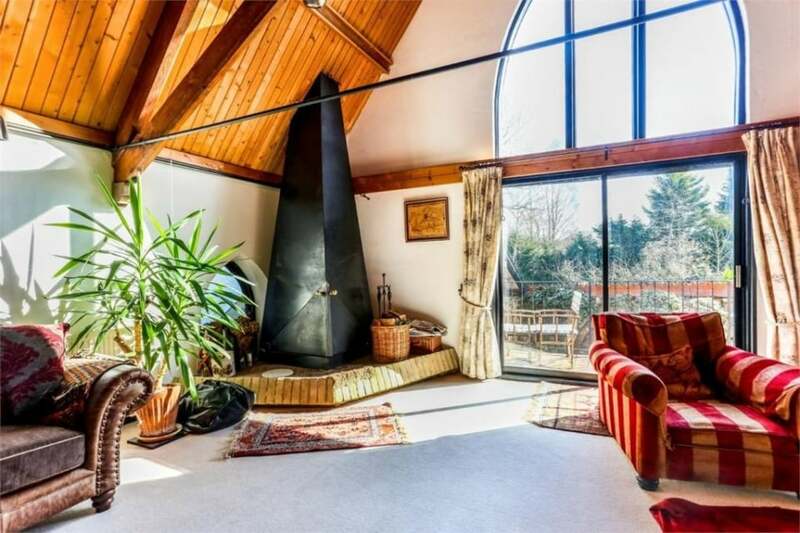 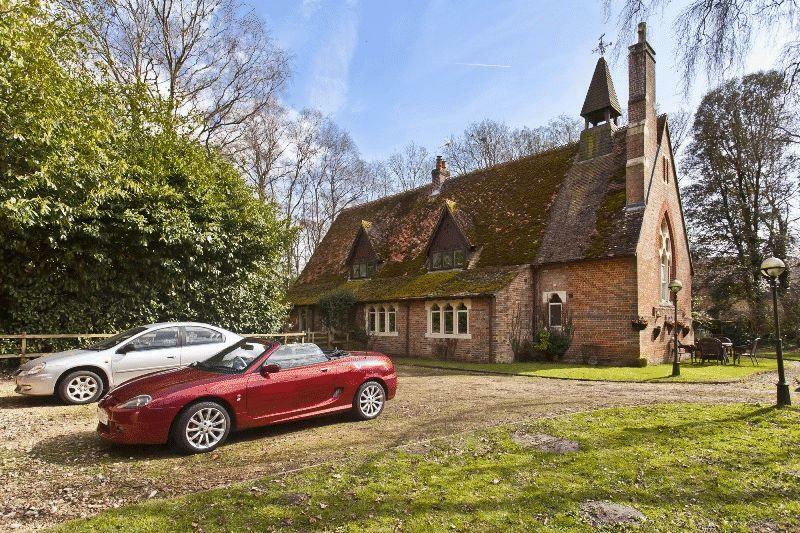 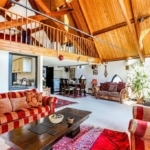 This converted Catholic chapel sits nestled in a beautifully picturesque Essex village and enjoys far-reaching views of the surrounding countryside. 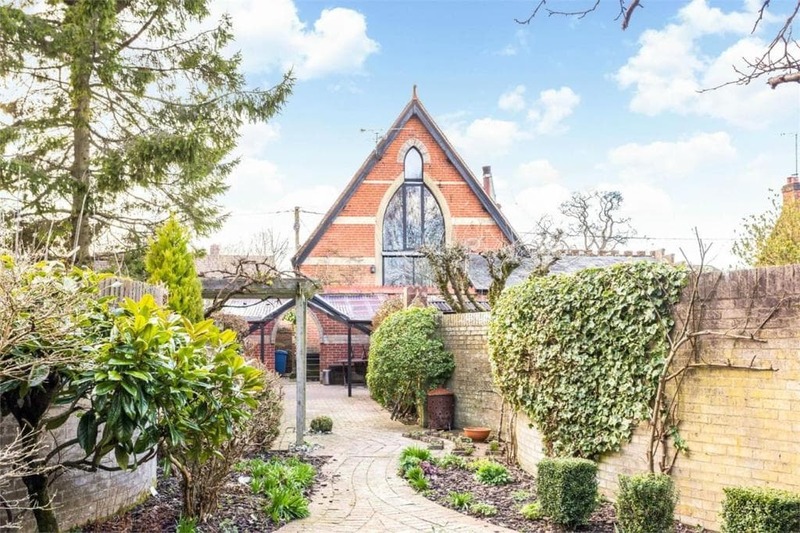 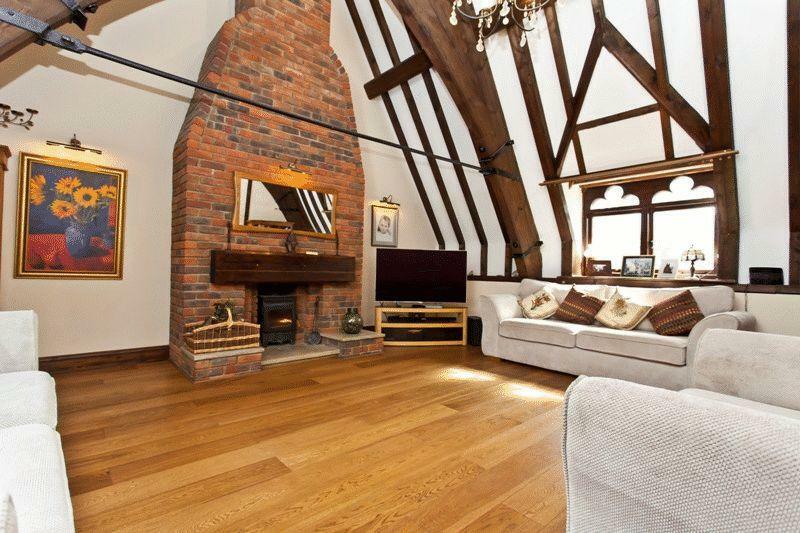 This four-bedroom semi-detached home is a fantastic three-floor conversion of a mid-19th Century former church. 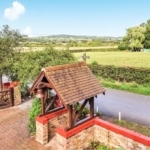 The property combines its original features with fantastic modern amenities, and also benefits from being situated on the outskirts of a beautiful (and quiet) village. 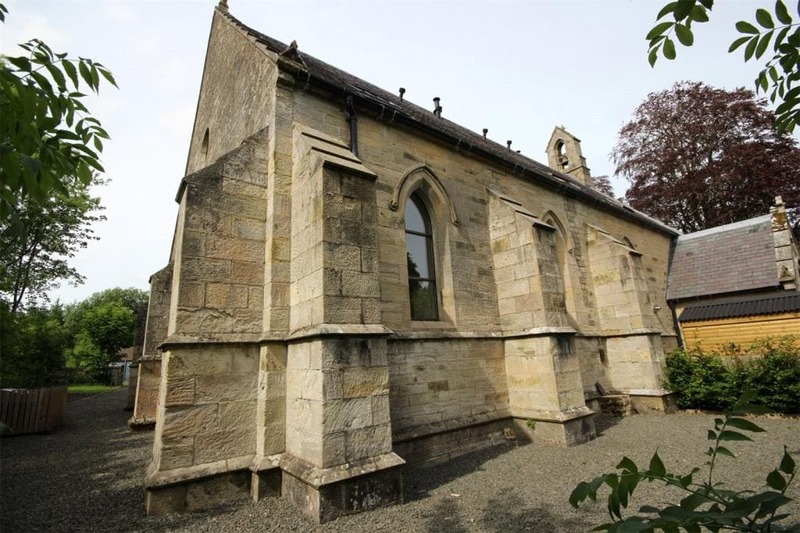 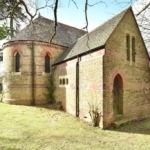 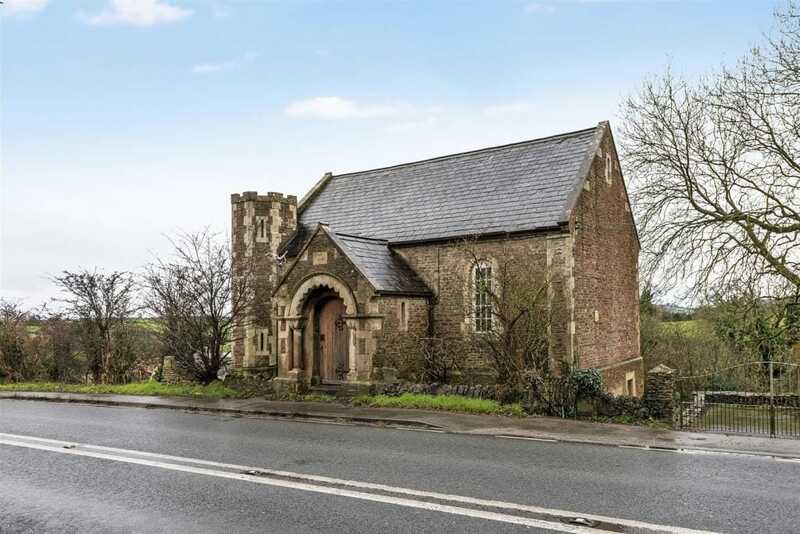 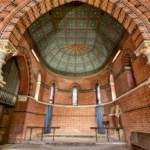 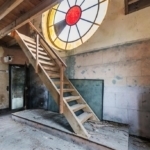 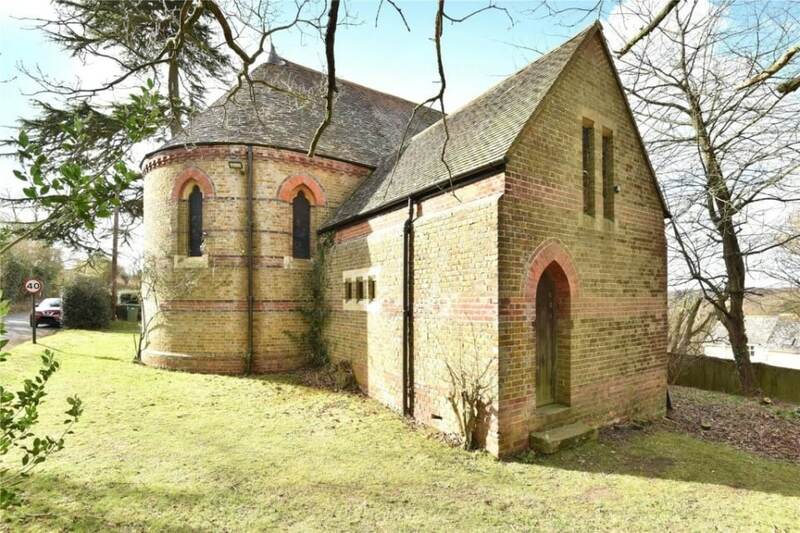 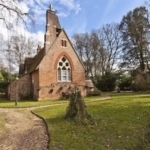 This detached chapel is in need of a big renovation project but we couldn’t resist including it simply because of the huge potential of this wonderful building. 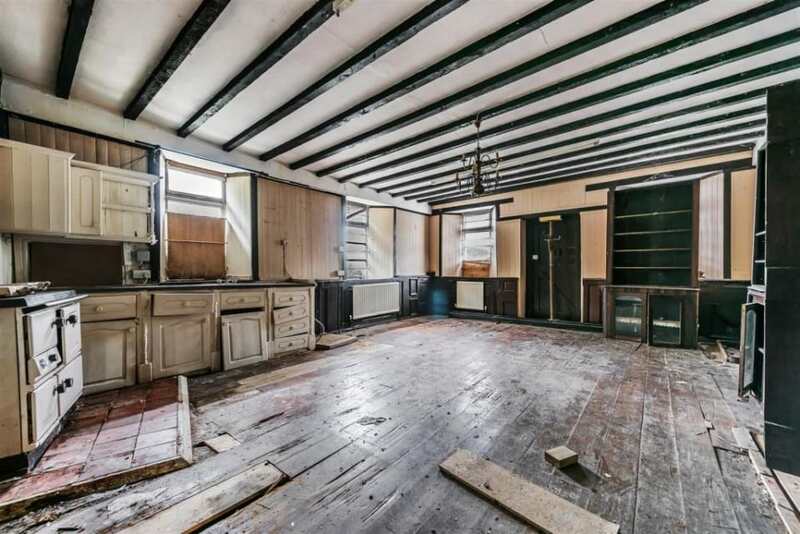 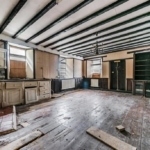 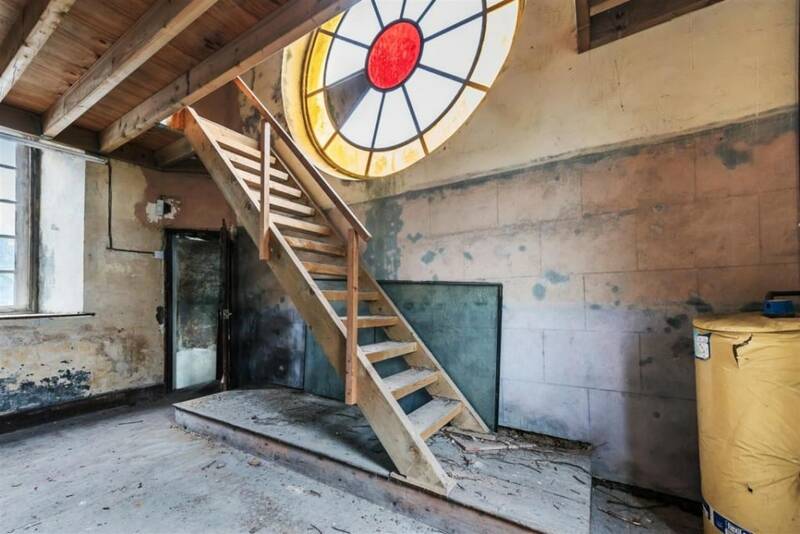 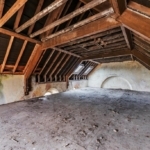 The property is listed for auction and – with a little bit of TLC and some big ideas – it could make the most unique family home. 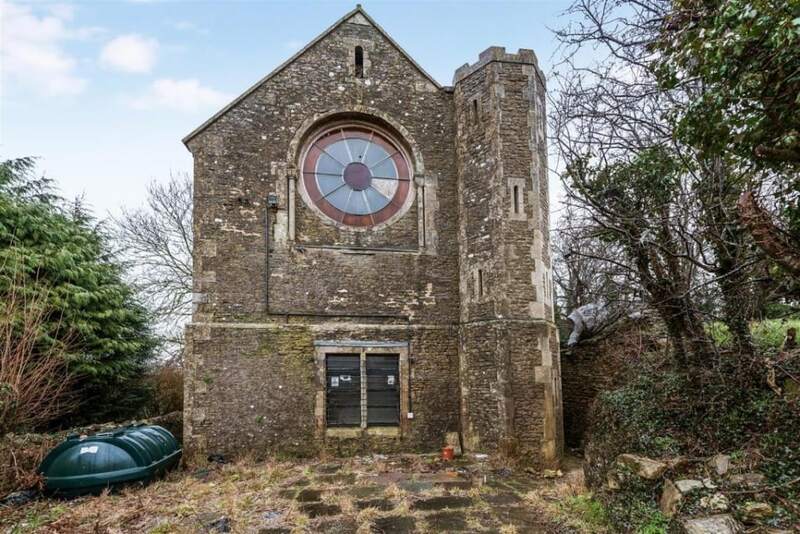 What would you do to this building to make it your own? 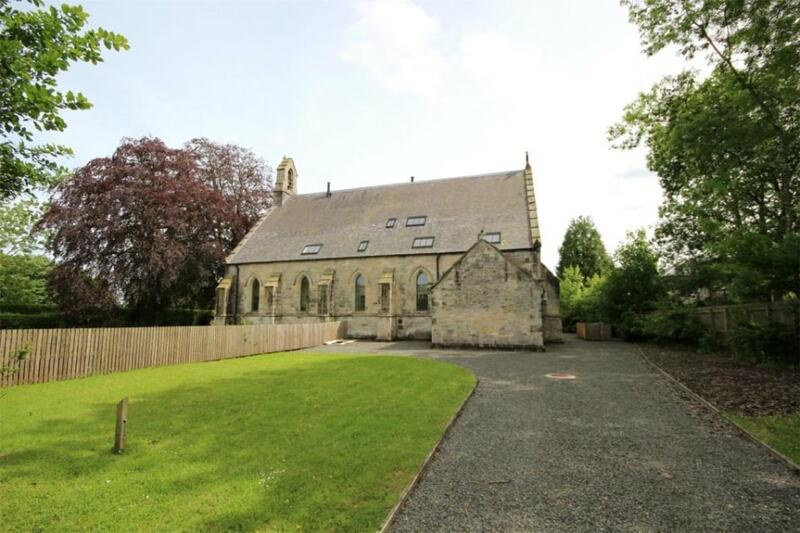 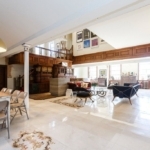 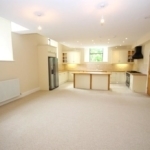 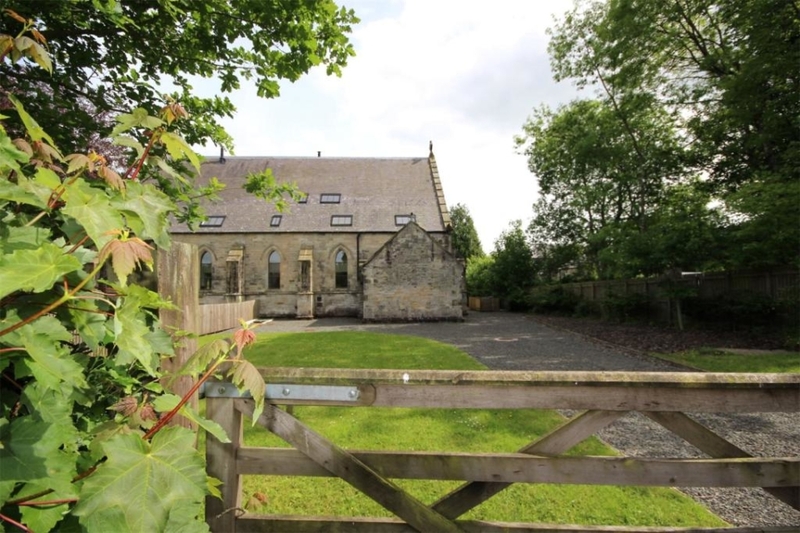 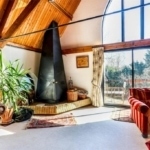 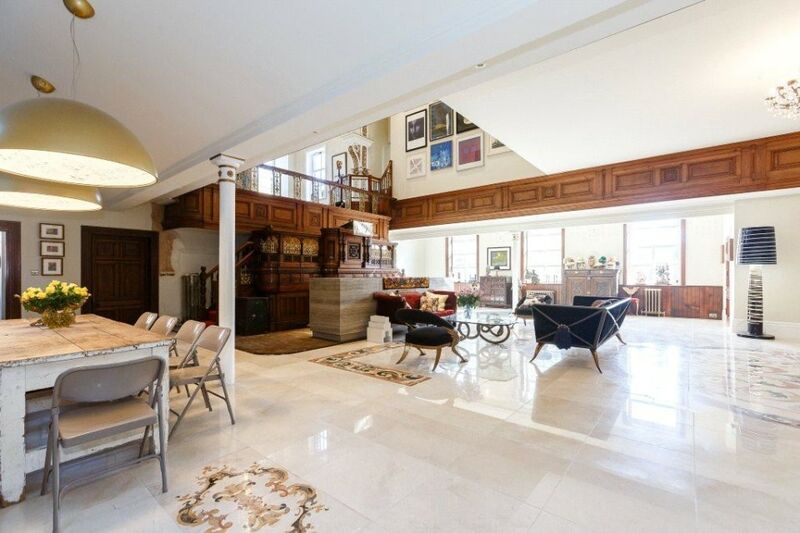 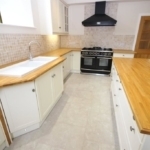 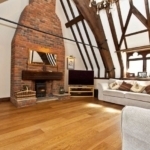 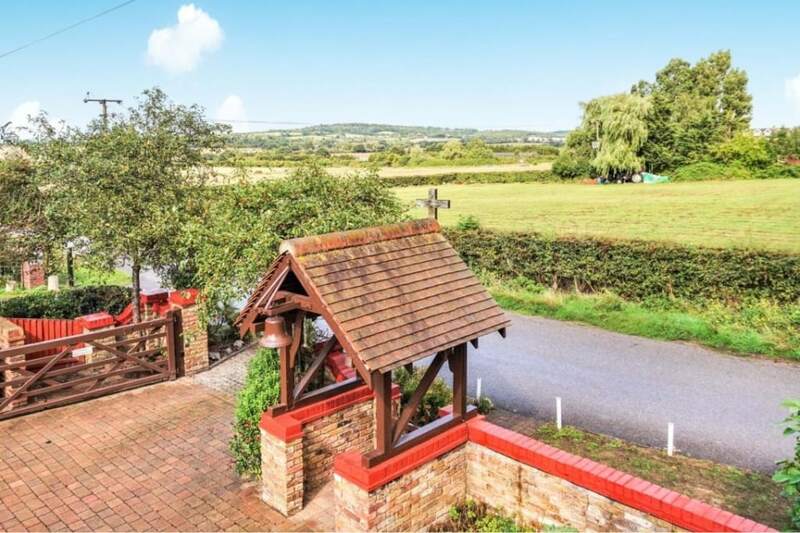 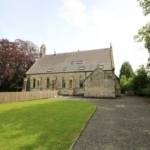 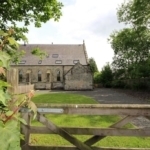 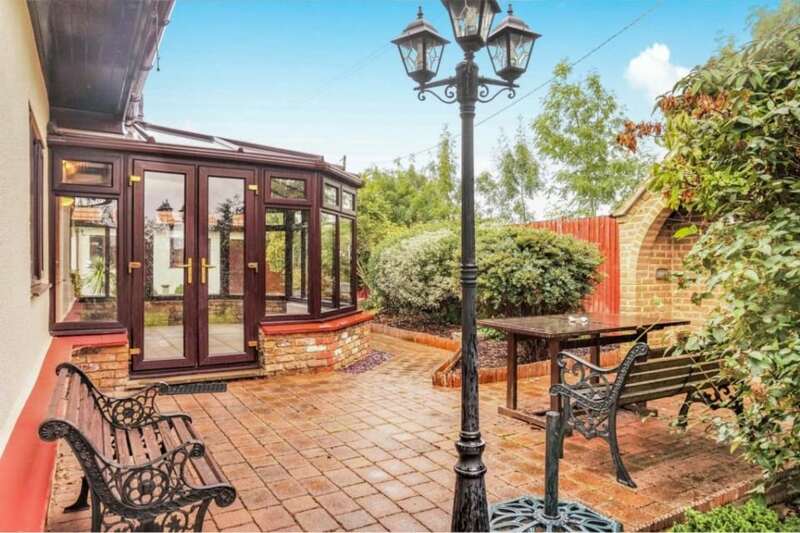 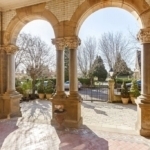 This beautiful home sits within a wonderfully converted old chapel that dates back to 1902 and enjoys three acres of landscaped private parkland surrounding it. 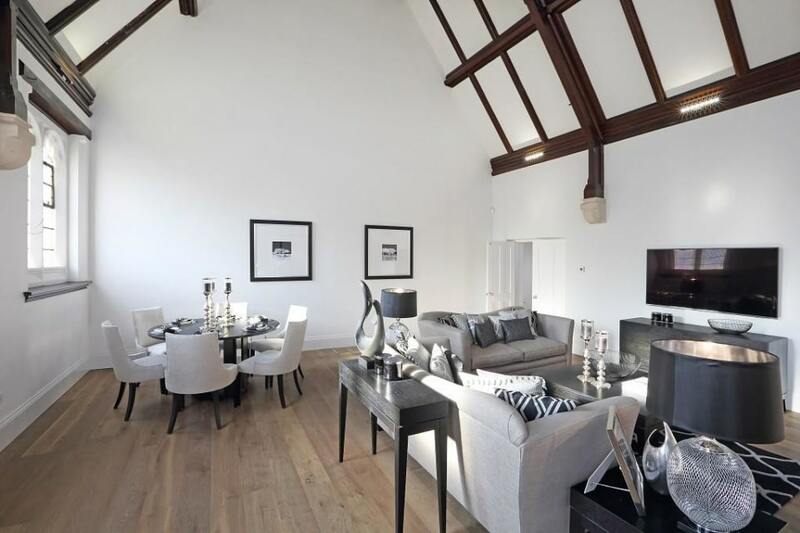 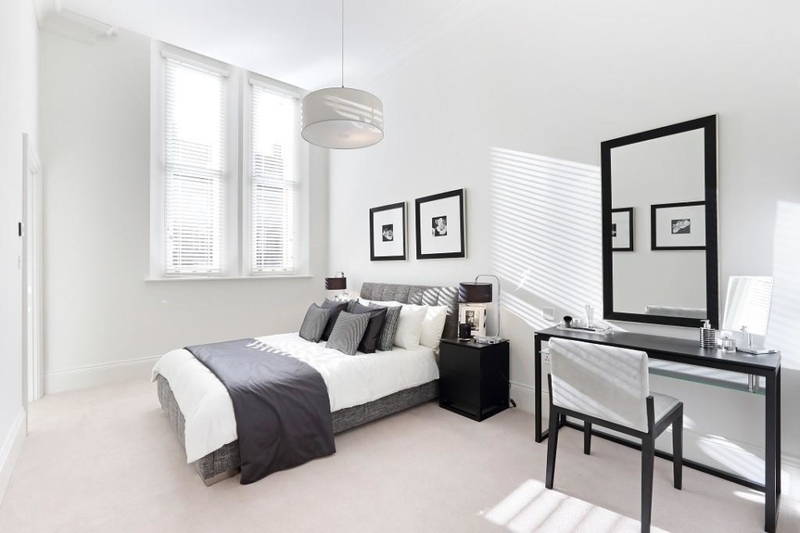 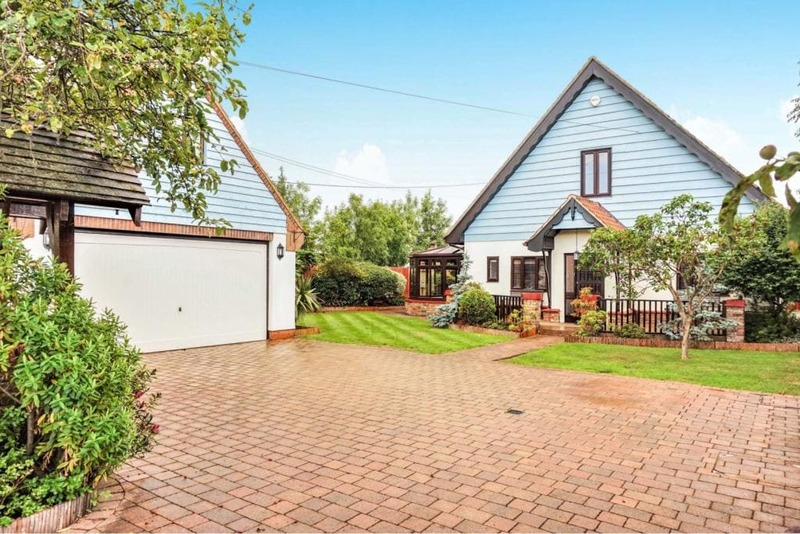 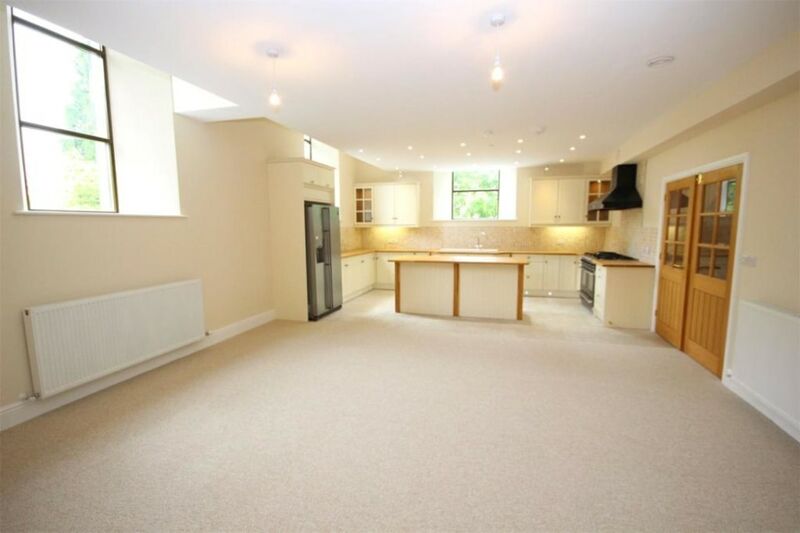 The home itself has three bedrooms, a large kitchen, dining room, study and two en-suites in total – with beautiful high ceilings and lots of space for a new owners to really make it their own.